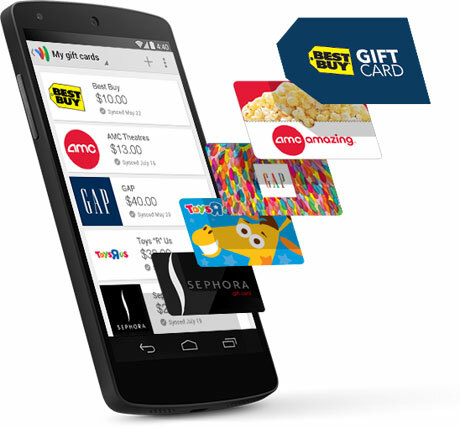 Google Wallet users can now store gift cards on their mobile phone and redeem them electronically in stores. Users can also send money requests to friends, make debit card payments free of charge and access a Spanish language version of the app if they have activated Spanish language settings on their mobile device. Users with gift cards from a range of retailers including Best Buy, Sephora, TGI Friday’s, Whole Foods Market and Toys R Us can also check their gift card balance from within Google Wallet as well as “get reminders to use your card when you are near stores”. For those merchants, they can also save gift cards received electronically directly to their Google Wallet by clicking a “save to Google” option.